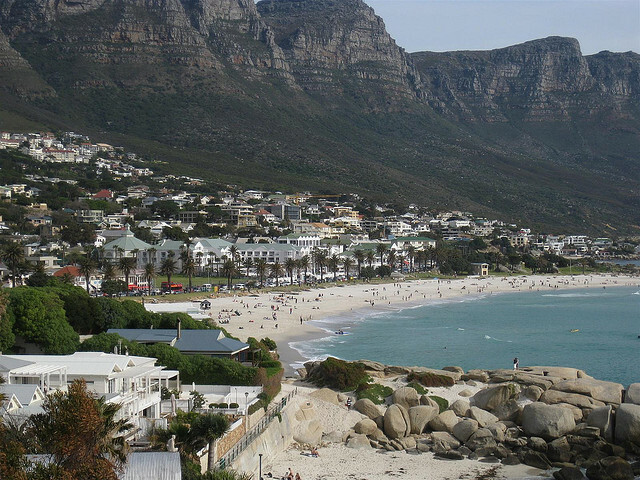 Here are some practical travel tips to Cape Town, South Africa. 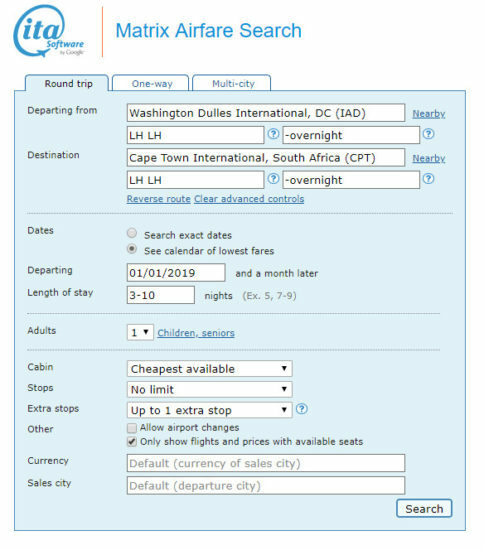 Support us by using our Lufthansa link to book with dates found on ITA Software Matrix Airfare Search. * The Flight Deal will receive a commission if you use the Lufthansa, accommodation, car rental, activities, or travel insurance affiliate links to make a booking or apply and is approved for a credit card using our link above. Thank you for your continuing support.